Starting off the new year with a few tasks on your to-do list? 106 Self Storage can help you take care of organizing your belongings. Our RV, boat, and vehicle parking is convenient when cleaning out the garage! Plympton MA storage is just what you need to store your keepsakes and sort through the rest of your belongings. Check out this minimalist podcast to get started! The simple tasks will help you declutter your items and keep only what you use regularly. Self storage is ideal for those items you use but not on a regular basis. Podcasts can help you while staging your home! This useful podcast for staging your home will make your next home buyer excited about your space. Prepare to sell, and store your furniture and other items in a storage unit until you find the right house! After a long day at work or a vacation to a new destination, there is no feeling like coming home! This series will keep your home in order, schedule open, and family happy. 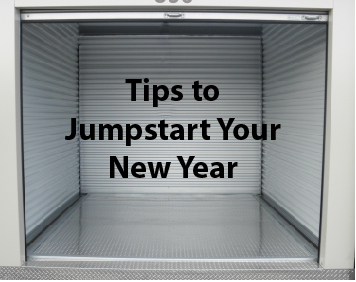 106 Self Storage offers Plympton MA storage for your new year organization! Whether you plan on listening to podcasts while cleaning or use them as research, they are informational and an entertaining way to stay clutter free this year. Rent your next storage unit online!